For the second year running, the Resuscitation Council (UK) is inviting all first aid training providers to take part in Restart a Heart Day 2018! Developed by the European Resuscitation Council, Restart a Heart Day was created to raise awareness of the importance of teaching members of the public how to help restart the heart of someone who has suffered a cardiac arrest. In the UK, Restart a Heart Day has fast become a major national event for the mass public training of children within secondary schools, with around 195,000 young people being taught CPR in 2017 alone! This year, on 16th October 2018 Restart a Heart Day is going global! 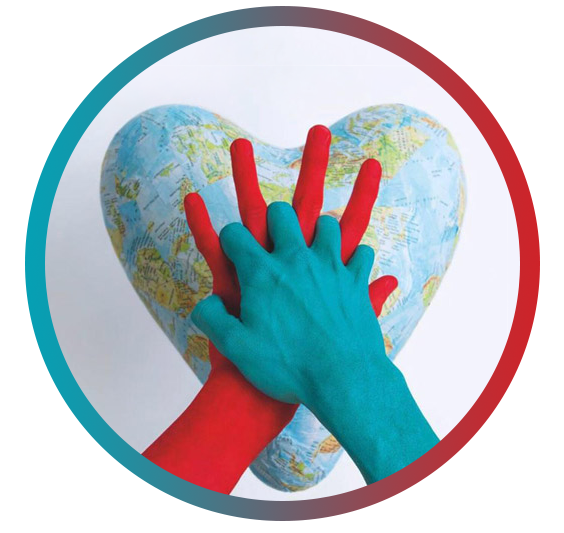 For the first time, with the oversight of ILCOR, World Restart a Heart Day will be taking place across the globe with support from Resuscitation Councils in America (North, Central and South), Canada, South Africa, Asia, Australia, and more! By being a part of this global initiative, you can help the UK to reach its goal of training over 200,000 people and further increase the number of people trained in CPR around the world. What’s more, as well as helping to save lives, your participation is a great way to promote your services to the local community. We hope you can take part in World Restart a Heart Day, as together we can ensure that all citizens of the world can save a life! If you have an event planned, the RCUK ask that you fill in a short survey to keep track of how many people are being trained on the day. For more information, please visit the Restart a Heart Day 2018 webpage or download your invitation letter from the Resuscitation Council UK here.